Iran is one of the world’s oldest continuous civilizations, with urban settlements dating back to 4000 BCE. In the 7th century BCE a unified Median state was established in Iran. 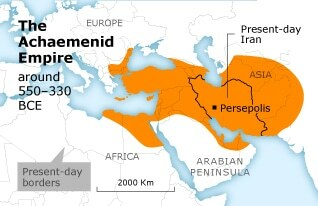 The Achaemenid Empire, sometimes called the First Persian Empire, was established in 550 BCE by Cyrus the Great. Alexander the Great conquered the Persian Empire in 330 BCE. The Parthian Empire (238 BCE-226 CE) was the third Iranian kingdom to rule the Iranian plateau. The Sassanian Empire created a unified state and ruled Iran from 226 to 637 CE. The Arabs invaded Iran in 636 CE and ended Sassanian rule. They brought with them the new religion of Islam, which eventually became the predominant religion in Iran. 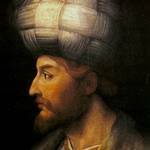 Following the Arab invasion Iran was ruled by a series of Arab, Iranian, and Turkic dynasties. After the invasion of Genghis Khan’s forces in the 13th century, Mongol dynasties ruled Iran for almost two centuries. In 1501 the Iranian Safavids created a strong, centralized empire under Shah Ismail I and established Shiite Islam as the official religion. In the 18th century, Iran was weakened by Afghan invasion and civil wars, and new dynasties came to power. 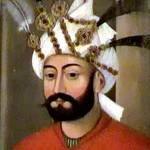 In 1736 Nader Shah became the new monarch of the Afsharid dynasty and formally ended the already weakened Safavid state. 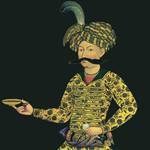 After Nader Shah was murdered in 1747 came a period of anarchy and a struggle for supremacy among Afshar, Qajar, Afghan, and Zand tribal chieftains. 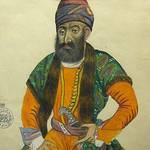 It was Karim Khan Zand (r. 1750-1779) who finally prevailed and unified the country. After his death, however, another power struggle among the various tribal groups plunged the country into regional conflict. 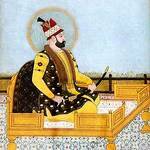 This time Agha Mohammad Khan Qajar was victorious. 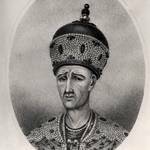 Agha Mohammad Khan was crowned Shah in 1796. Persia was unified under his control, and the Qajar dynasty ruled Iran until 1925. Arts and sciences flourished, and Western technology and educational methods were gradually introduced, marking the beginning of the country’s modernization. During this period, however, Iran lost much of its territory and influence in the region. Russia and Britain had become major powers in the region, and both interfered in Iranian politics. The Qajars were forced to grant concessions to European companies. 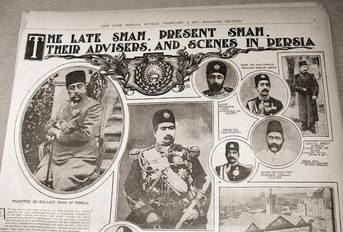 After the mass ‘Tobacco Protests‘ of 1891, Naser al-Din Shah was forced to withdraw trade concessions granted to Britain, but in 1901 his successor, Mozaffar al-Din Shah, did grant the British the right to Iranian oil. Resentment of the interference by foreign countries and a desire for accountable government led to the Constitutional Revolution of 1906-1911 and the formation of a parliament. The first Majles (Parliament) was convened on 7 October 1906. By the end of 1906 a new Constitution was introduced, which limited the previously absolute powers of the rulers. The Shah remained in power, and the country became a constitutional monarchy. Although Iran declared neutrality during World War I, it was the scene of intense negotiation between great powers and internal provinces.